No matter how small the amount of water, or how minor that water damage might seem water can cause hidden damage that you might not realize has occurred, which makes it important that you get professional help when dealing with most types of water damage.  Here at Long Beach Carpet Cleaning we have water damage repair technicians standing by to help you deal with your water damage whenever it occurs or is discovered regardless of the time of day or night. Our 24 hour a day 7 day week water damage repair service can help you deal with your water damage quickly and effectively, which may actually limit the amount of damage that water can cause. We are proud to be able to offer our customers complete water damage services from the moment you call us through to the final repairs. Here are just some of things you can expect from our water damage repair service. In some situations our water damage repair technician arrive on the scene while water is still entering the home. In such cases, whenever possible our water repair technician will make any necessary temporary repairs to stem the flow of water so water removal can begin. We have high powered water extractors that will remove any standing water from your home or business quickly and effectively. We even have a water finder that will help to find those hidden puddles of water as well as dehumidifiers that will dry out damp furniture, walls, floors and even the damp air. Once the water is removed our water damage technicians will begin the clean up from your water damage or flooding situation. As part of our clean up services we sanitize and disinfect the affect areas and treat it for mold and mildew. 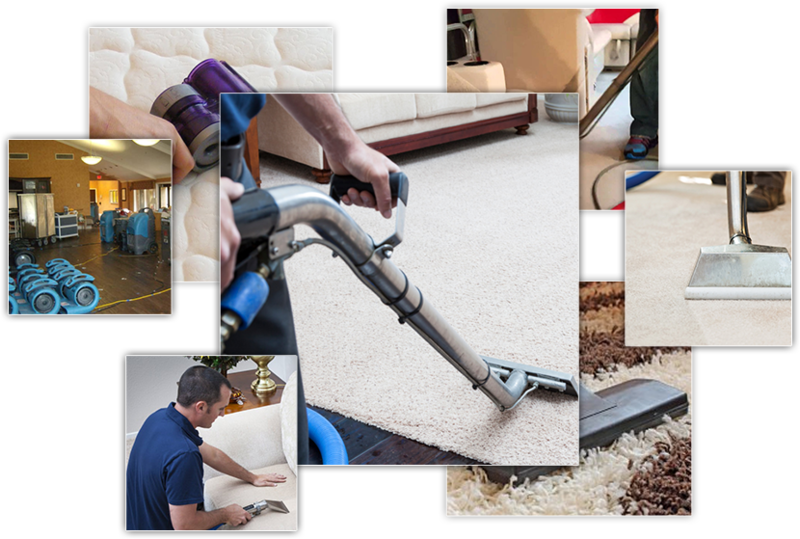 In addition, we will also clean carpeting and upholstery on an as needed basis. With clean up completed or underway our technician will thoroughly examine the area surrounding where the water damage occur including the insulation behind affected walls and under the affected floors and discuss with you the repairs that need to be made to return your home to it’s previous condition. Once we have been given your consent our water damage repair technician will then make the necessary permanent repairs to return your home to it’s original condition. If your home is suffering from water damage then give us a call at 1-516-400-6500.